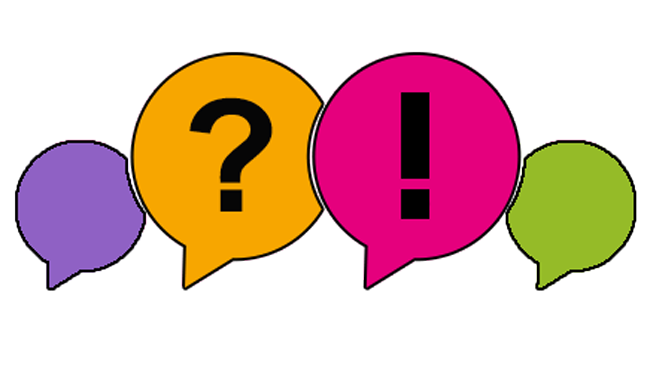 Everyone has questions … what’s yours? Q. Why are there no options for different colors? A. Our vast range of inserts would mean a separate entry for every different color of each individual insert and downloading all the options would take a very long time. As we already have more than 400 products online, our variety should entice you to experiment with different combinations. Q: What if I want a DIY Kit in a specific color to match a room? A: We would be happy to make up a kit with YOUR specific colour choice to match any decor in your home or for someone special. Please indicate your colour choice by replying to our email that confirms your order and postage costs. Q: What happens if I don’t select a specific color choice? A: We will send you whatever is available at the time. The magic of our products is that they are all individual and seldom duplicated. Especially if you have selected more than one of a specific product we will send you a selection of colors. Q: Would you create a special Bisque article for me? A: Only with pleasure – if you could supply us with the original article that we could create a mold from. Join our mailing list and never miss out on specials! If you didn’t find the answer to your question, please feel free to mail us.